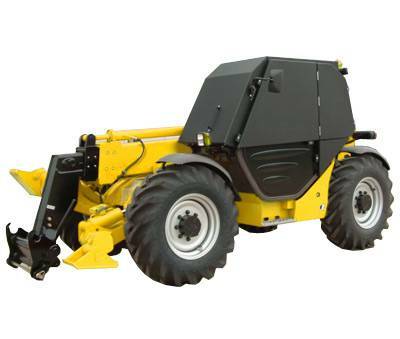 Tailor-made cab protection for all types of earthmoving machines. Prevent vandalism, broken windows, rising insurance costs and costly downtime, have peace of mind fit the best cab protection system you can – fit a CabCare Vandal Guard. The CabCare Vandal Guard is a protection system for the cab area of your machine preventing the smashing of windows, entry into the cab and further vandalism of the operator station. Designed and manufactured in the UK using a single piece of high quality 6mm polypropylene the Cab Guard is the most robust form of protection for your machine’s cab as you can get. They are lightweight but exceptionally strong, safe and durable. The Vandal Guard takes just minutes each day to fit to the cab and stows in the storage basket while the machine is in use or being transported. All panels are molded into one piece for maximum strength and are unaffected by the most extreme weather conditions. Bracketry is polyester powder coated giving the best protection against rust. For pricing or more information about the CabCare Vandal Guards fill out the form and we&apos;ll be in touch soon. Alternatively call (08) 9457 1544.